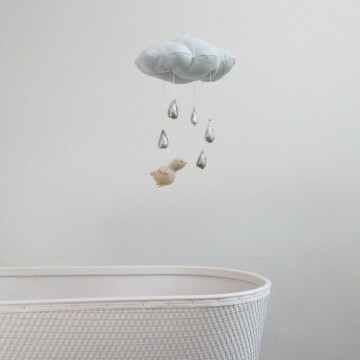 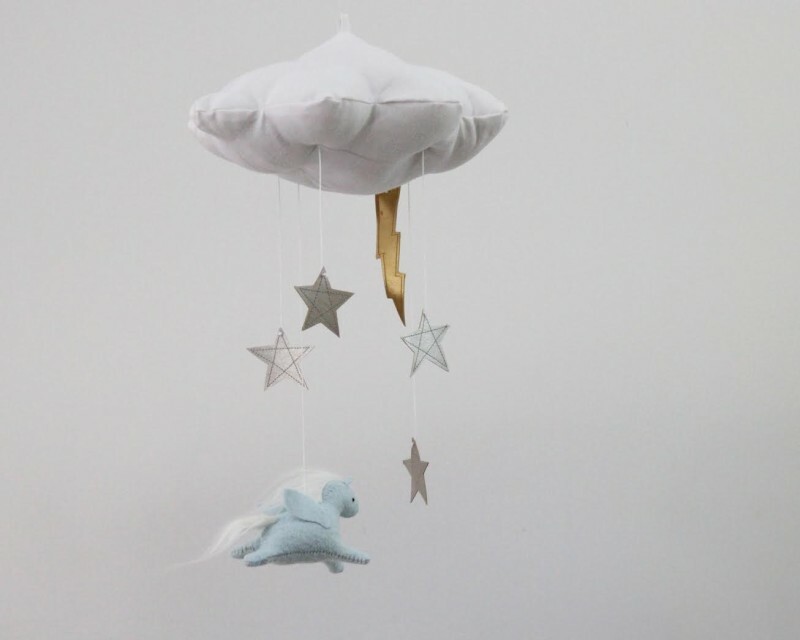 If you peeped our modern mobile roundup, you already know we’re fans of the overhead creations of Baby Jives Co. And now we’re happy to give you a first look at the Philadelphia-based brand’s collaboration with the equally whimsical Mount Royal Mint of Montreal. 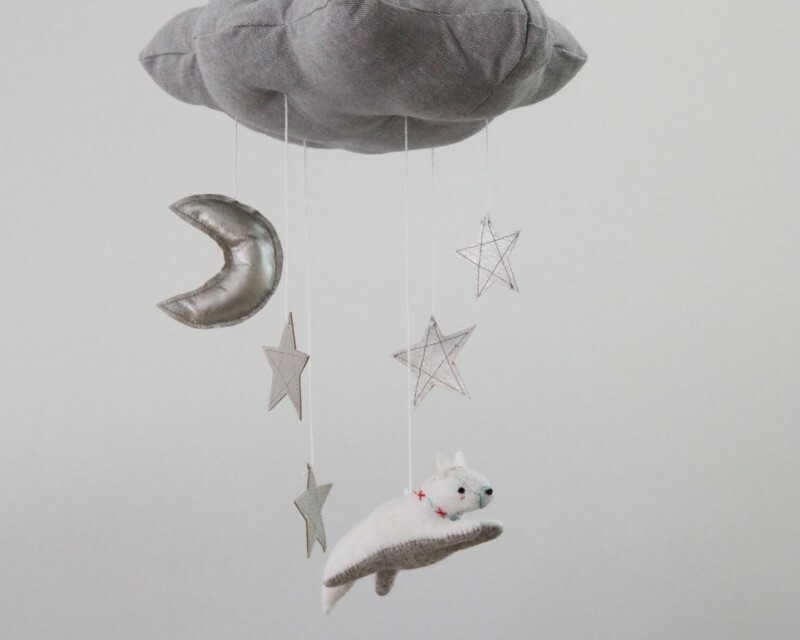 The capsule collection, dubbed Imaginary Worlds, hits the web tomorrow, 10 a.m. 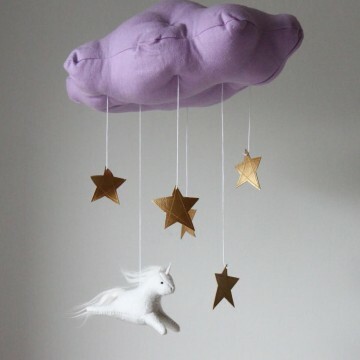 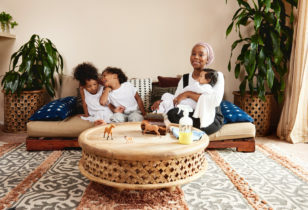 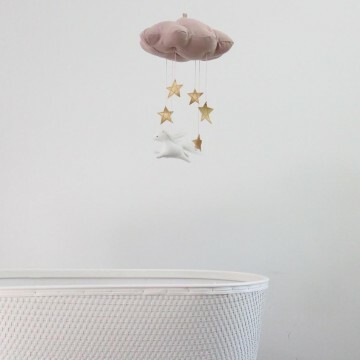 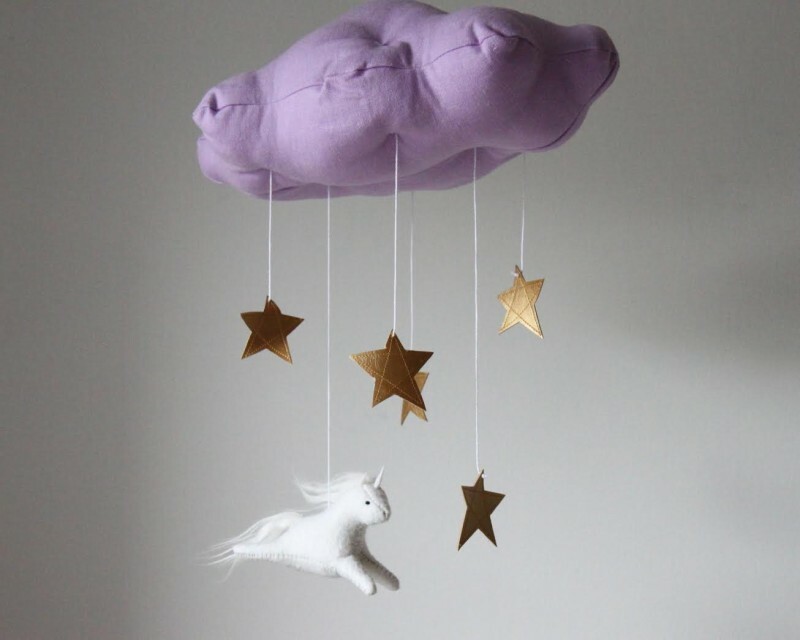 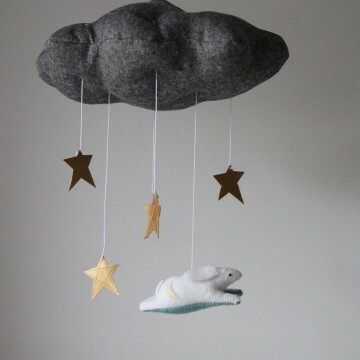 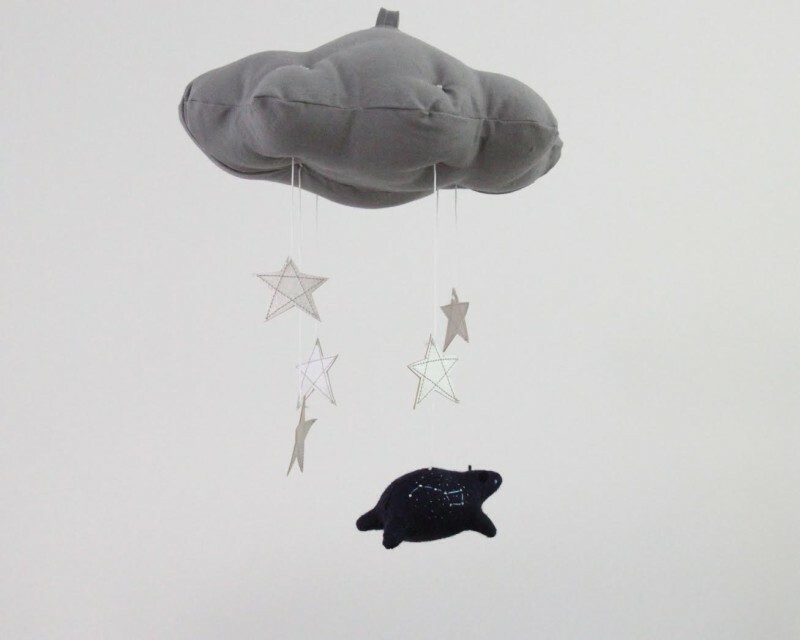 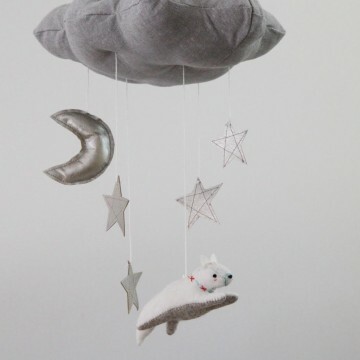 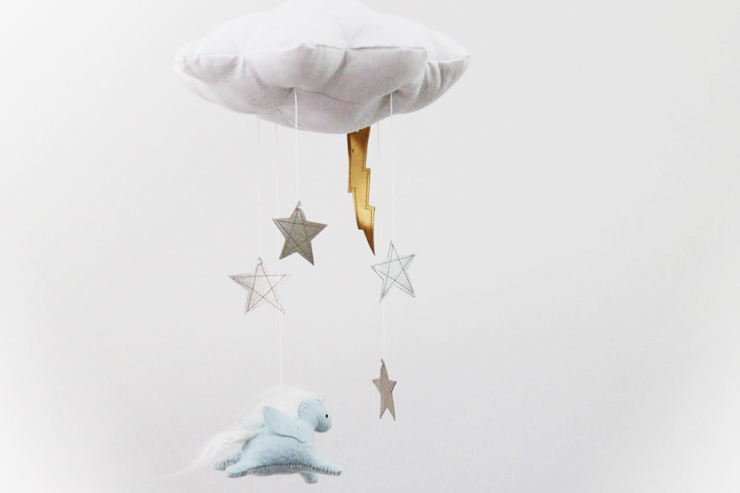 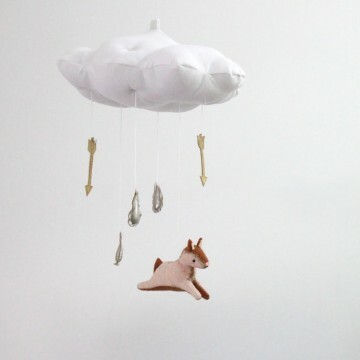 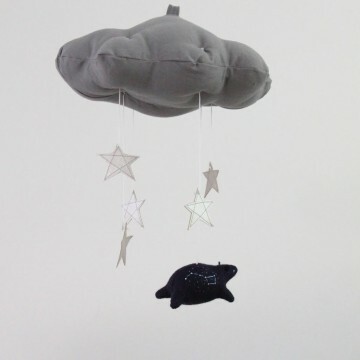 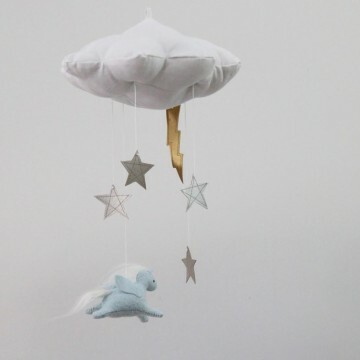 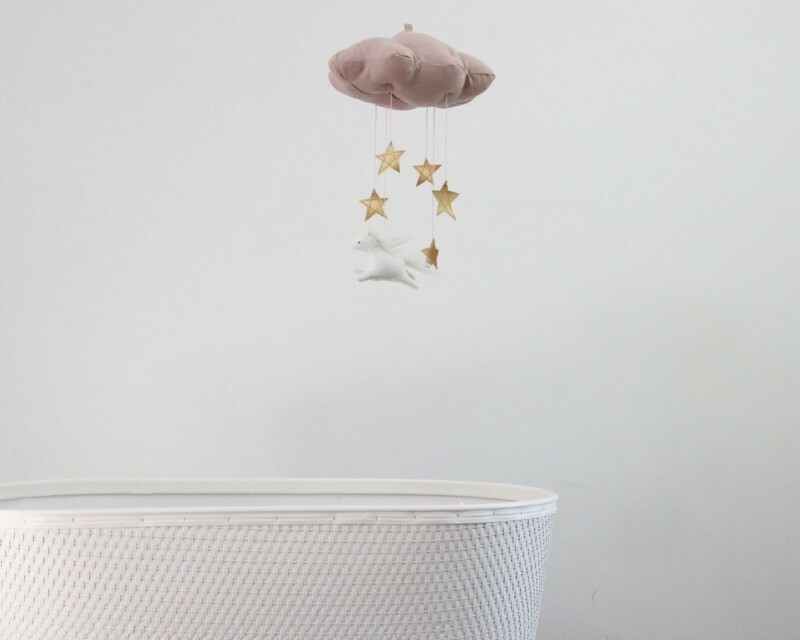 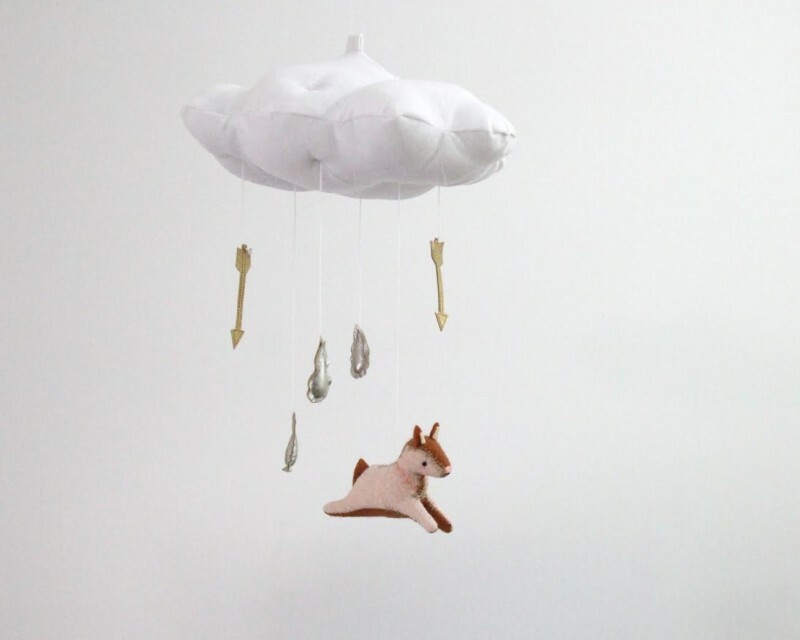 ET, and is a mashup between the iconic linen cloud and faux metallic leather star design made famous by Baby Jives and the adorable embroidered wool felt animals by MRM. 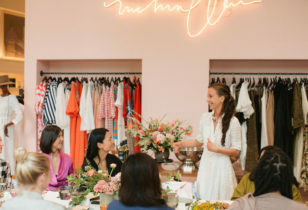 If you aren’t able to get your hands on the very limited-edition collection (only a few of each style were made and they expect them to sell like hotcakes), you can rest assured that another collab is underway for fall. 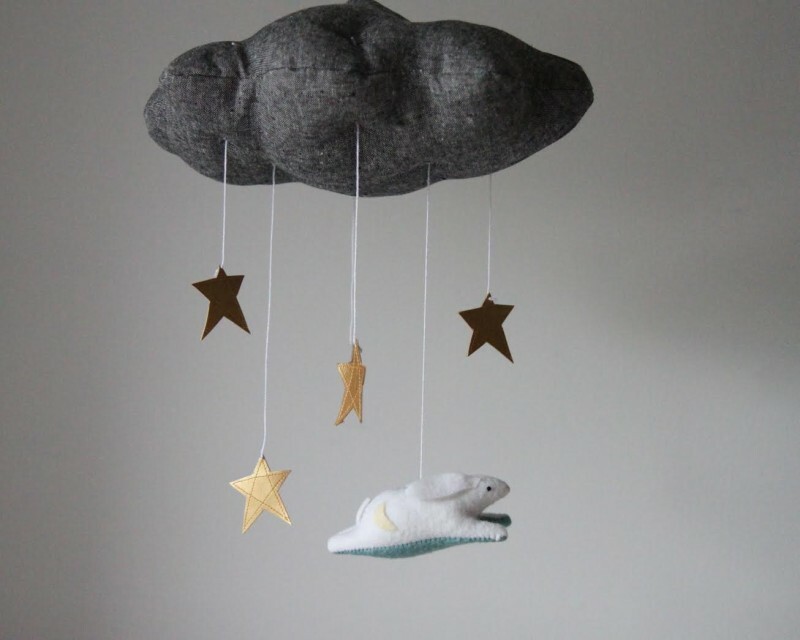 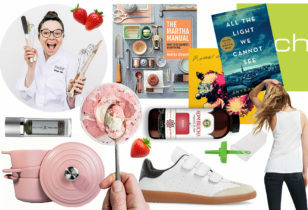 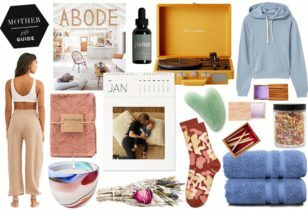 Also, fans of Mount Royal Mint will be thrilled to learn the company is coming out with a line of children’s toys later this year, in addition to an illustrated picture book, Little Bird, Be Quiet.